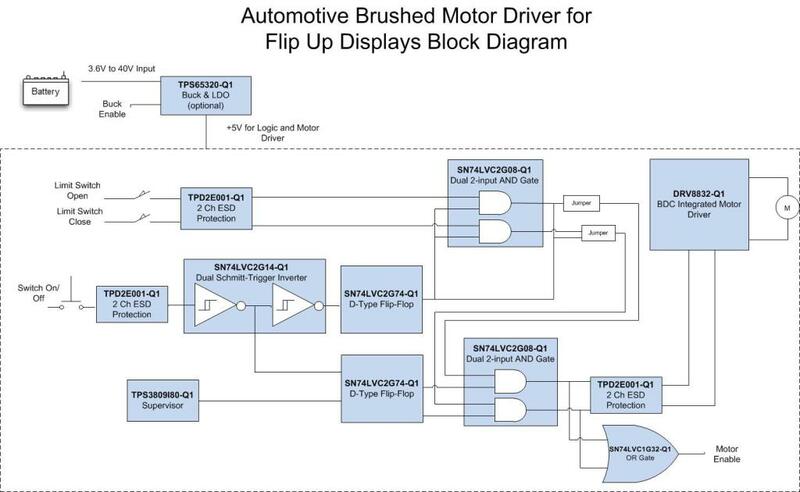 This TIDA-00141 reference design provides a quick setup guide for a push-to-open/push-to-close motor drive system that enables the actuation of a flip up display for infotainment systems. 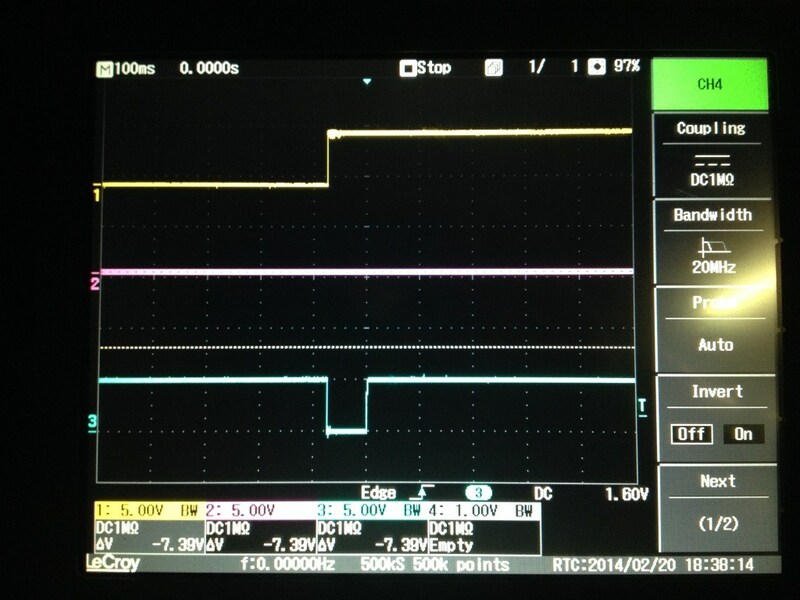 This solution also demonstrates two methods of feedback: one using limit switches and the other taking advantage of the current limit setting on the motor driver. Enabling a quick solution for faster time to market, this design uses all automotive qualified devices, allows direct battery connection, and requires no software effort. 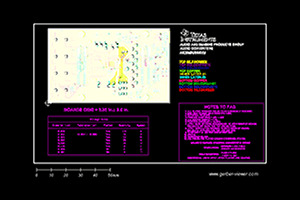 This design incorporates theTPS65320EVM board to create the solution.